I wanted to try different colors for Valentine's. 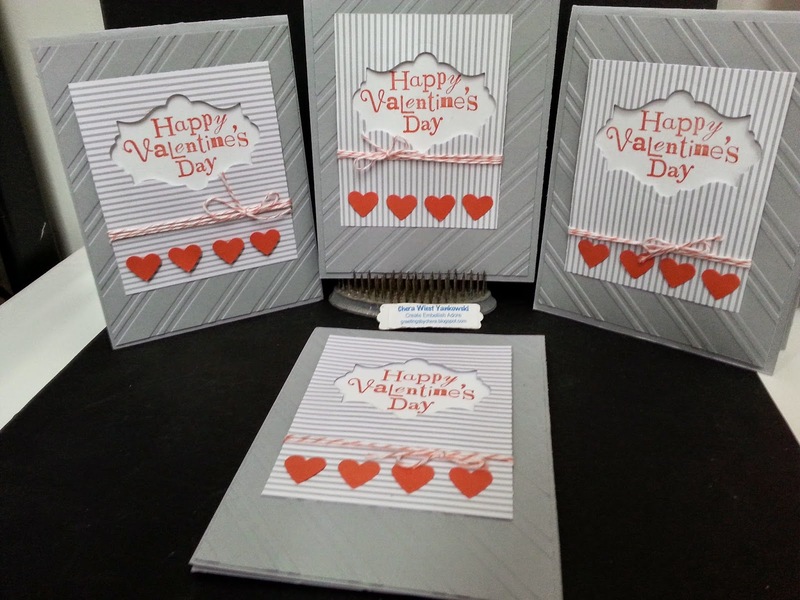 I really liked the Coral with grey and with some embossing in the back it all came together. Thanks for stopping by. Hug the ones you love. Have a fantastic day!